Getting an education is important. It can set you up for success in your chosen field, provide you with networking skills you’ll need later in life, and if you’re really lucky, it can help you form a wildly successful band that’s loved by millions of people all over the world. Okay, maybe that last part is rare but it does happen. These bands formed while in middle school, high school, and college, and they became massively successful. 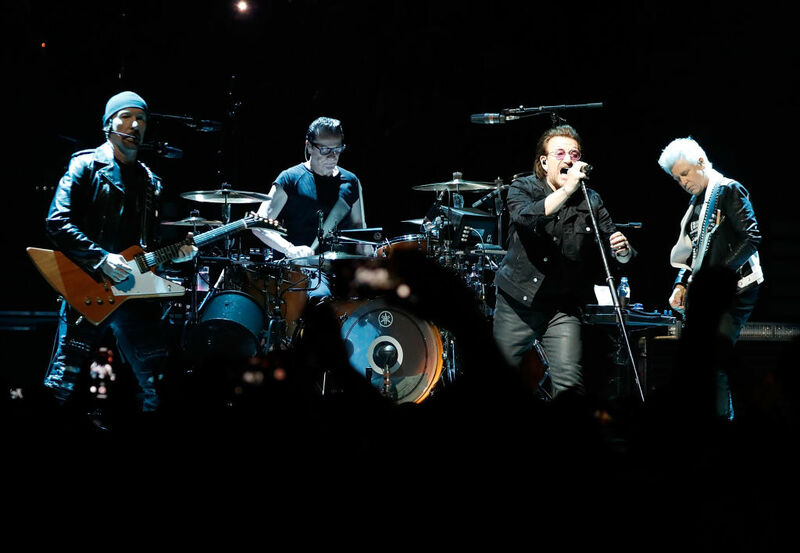 U2 is currently one of the biggest bands on the planet and it all started with 14-year-old Larry Mullen Jr. in Dublin, Ireland. While still in high school, Mullen pinned a flyer to his school’s bulletin board searching for some fellow musicians to pla with. A few days later, Bono, The Edge, and Adam Clayton all met at Mullen’s house and the boys started a band called feedback. The boys played together for four years until they were signed by Island Records in 1980.